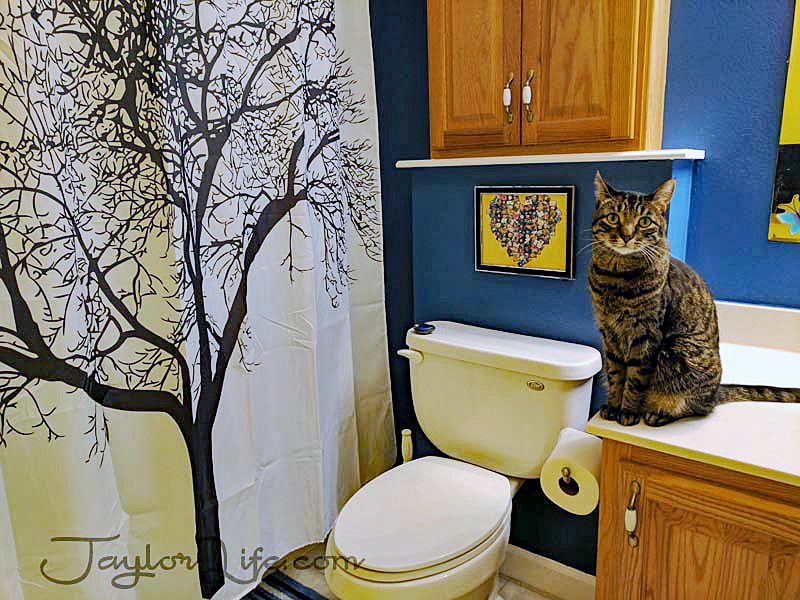 I just redid my bathroom. When we bought our house in 2014, I didn’t care for the shade of blue in our guest bathroom. Frankly, it clashed with the floor. I didn’t have the time to repaint, though, so I made do. I decorated it in a music scheme, and even used markers and decorated the light switches. Honestly, I was never happy with it. However, my uncle recently moved back to town and used to be a professional hotel remodeler. So, we hired him to paint the bathroom. We painted three walls in a rich blue that more accurately matches the tiles. Also, we painted one wall a bright yellow. I decorated the yellow wall with butterflies, hummingbirds, and flowers. However, the blue wall was devoid of character right behind the toilet. So, for the last two months, I’ve been looking for something to un-blank that wall. (Is un-blank a word? – It is now. It’s mine, and you can’t have it. 🙂 ). Finally, I decided I wasn’t going to be happy with anything store-bought. Does it sound like I’m hard to please? Because I’m really not. I just wanted something special. Sometimes, I just like a personal touch – not unlike the time that I made these No-Sew Placemats. And, those placemats got me to thinking. I would love to have another collage, but not just in a rectangular shape. I wanted something custom I made. I’m not a crafty person, so it had to be easy. And I didn’t want it boxy. I promise. I’m not hard to please. Then, I discovered that SilkenMermaid Software (the company that makes the TurboMosaic program I used on the place mats) make another collage program called FigrCollage. 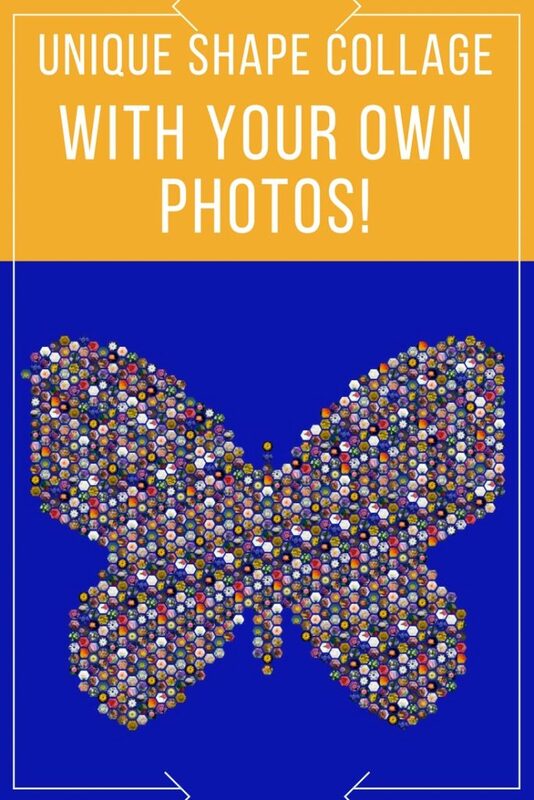 It allows you to create a shape collage from photos. You can either use their sample photos or your own. 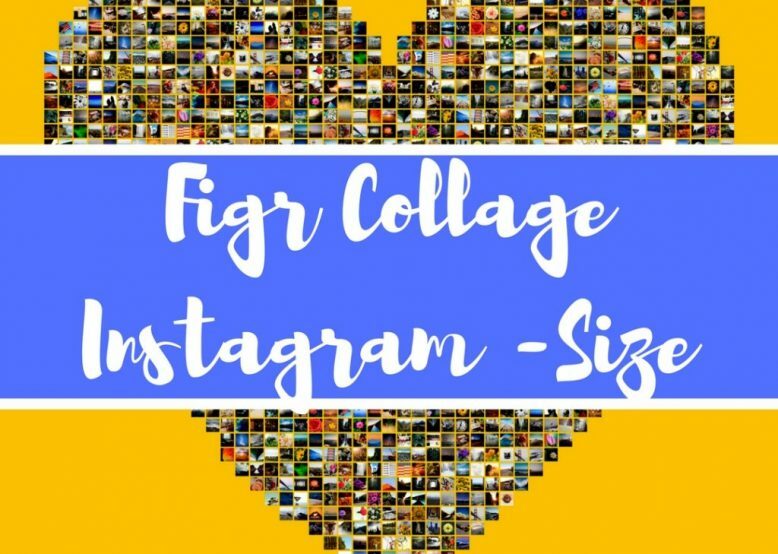 FigrCollage allows you make a shape collage from any simple silhouette photo. You may choose one of their many shapes. Or, you can choose your own. 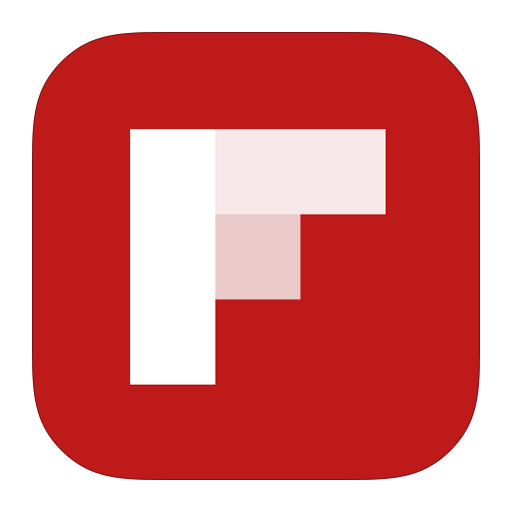 If you are really creative and talented, FigrCollage enables you to create a collage from an object you draw in. Choosing basic shapes is the key. 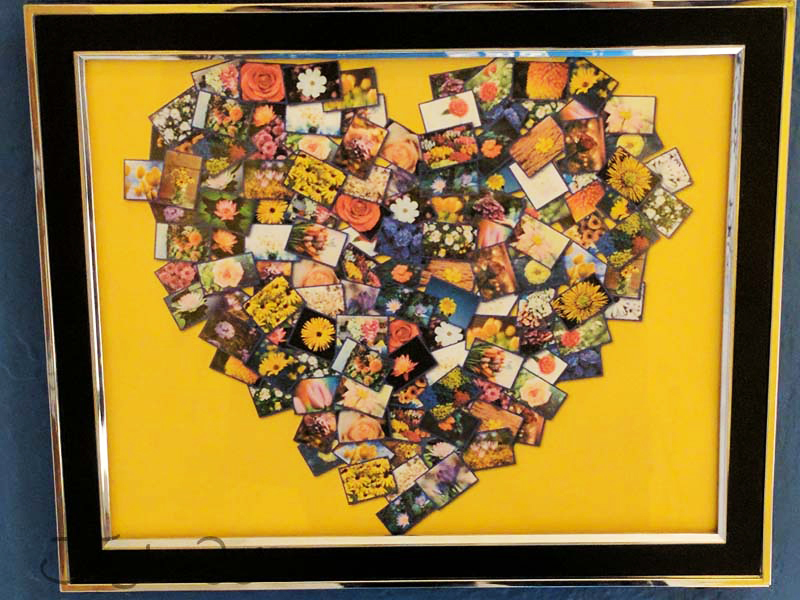 I chose to make a heart shape collage and frame it. How else can you use a shape collage? So, I talked to my sister, and she suggested how you could make personalized gifts. Sentiment runs high in my family. My mother and grandmother would adore grandbaby photos in a silhouette shape. You could also print several small ones. Cut them out, and then decoupage them onto a flower pot. Fill it with your favorite house plant and you have an instant home decoration. My sister is a talented, creative type. I’m sure if we brainstorm long enough, we’ll come up with some more great ideas. While you can absolutely set your own image size, it also offers some nice social media presets – including Instagram sizes, Facebook covers, and Twitter headers. To create the header image for this blog post, I input a custom size based on Twitter posts. 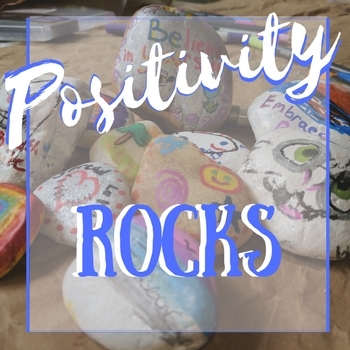 Then, I exported my shape collage and imported it to Canva to add my own text! You aren’t limited to shapes, either. if you use big, solid letters, you can create word collages, as well. Again, the key is simple images. Notice that I made the Pinterest image with a butterfly shape collage. That’s my own custom shape! I scanned one of the decorations in my bathroom. Next, I used a graphics editor to turn it into a silhouette. Then, I used FigrCollage to turn into a shape collage. OH! and the header image is not the same collage that I put in my bathroom. For my bathroom, I used flower photos. The header graphic contains photos of my family and things I hold dear. Can you tell that I had fun? I love to just let my creativity run sometimes! You can try FigrCollage for free. Just go to their website. Choose your operating system and download it. You don’t even have to share your email address with them. The free version puts watermarks on your collages. However, I do love that they let you try it without nagging you for an email address. That’s a huge selling point in my book. What would you create with this program? PREVIOUS Previous post: Label This! 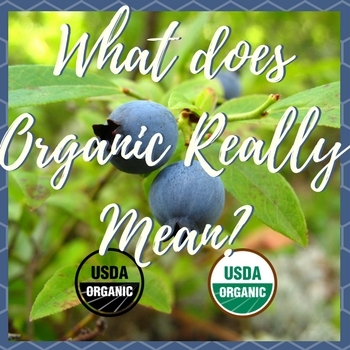 What does the Organic Label really mean? I love shape photo collages. I want to do something that makes the Disney castle with all our photos! I love the idea, too, and am ironically on vacation at Disney right now. I am going to take one of my Castle photos and turn it into a shadow image. This is so awesome! My girls will love to give this a try, going to do it over the weekend with them. I hope you have fun making it with them. 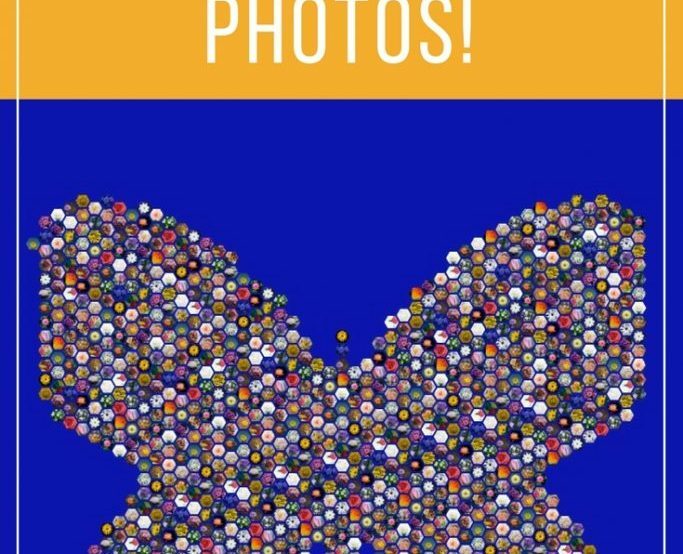 Be sure to post some photos! I always love picture collages.This sounds cool.I will check and try creating one for us with photos. Happy Anniversary! This would make a great gift! The second anniversary is a “Cloth” anniversary. You could print it on an iron on and put it on a T-shirt! The last time i made a collage is during grade school’s project. It brings back memories of early days, and a good relaxation. Oh this is such a fun way to create a collage. This gives me vibes of my highschool yearbook where we had pictures created into a shape collage for the cover. I’m going to definitely check the app out and try it. It is such a lovely idea, my daughter is decorating her room and she is looking to make s collage of her pics with family and friend , I m going to share it with her I sure she would love to make a personal collage with this. They do such impressive things with collages now. And it’s cool that they now have a way to take your pictures and have a site design it so it fits well within a shape. It does look so cool. This is such a cute idea! I would love to put one of these above my kitchen table! Super creative! I hope I can see the look before you remodeled it. I love the idea that you designed it and do whatever you want with it. It turned out good! What a brilliant idea! Personalizing things always makes it better. A fun project the whole family can help out on! 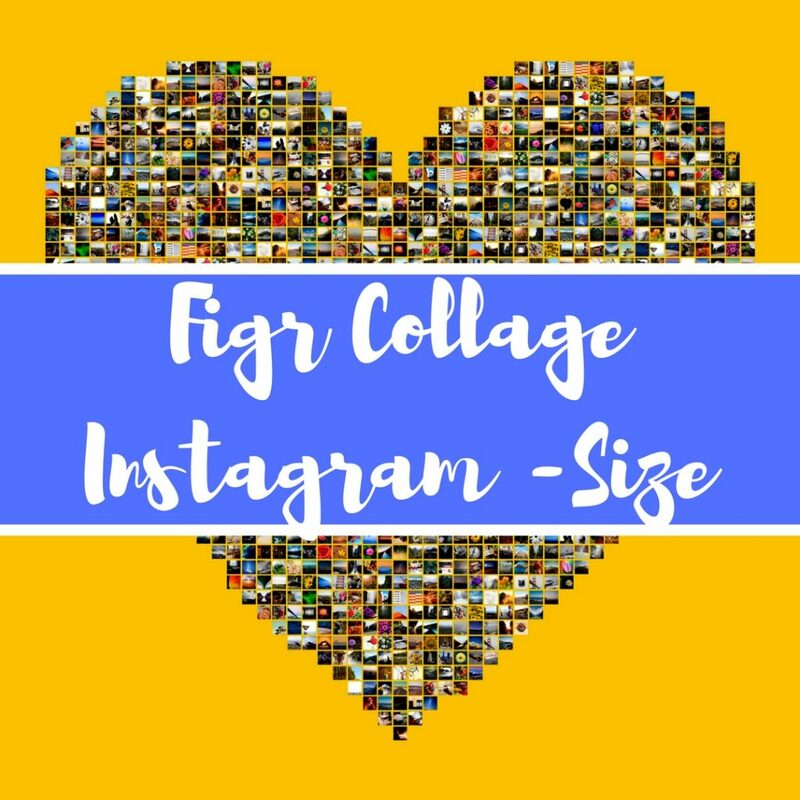 I would love to give FigrCollage a try. I have so many great photos I could use to make some great collages. I love this idea. This looks really awesome. I must make this! I have found that since the advent of digital photography, my PC has become the proverbial shoe box. DIYs always is a fun and efficient way to make things. This is something worth doing with kids. Great activities ahead. Thanks for the idea! Yes – and this is easy enough for even the smallest children. They may need some help operating the program (depending on the child’s PC proficiency), but a homemade cardboard frame would make a sweet grandparent gift. That photo collage looks absolutely amazing! I bet that my mom would love to receive one for the holidays! You could even use it in your homeschool curriculum – and use letters for the shapes – and photos of things that start with the letter in the collage. not sure i’m so artistic but i love how yours came out i’ve been looking for art for my bathroom walls for some months now, 7 to be exact! cant seem to find anything i like enough though! I am not artistic at all, actually. This program did all the work. I just told it what photos I wanted. I selected the shape. Printed it and put it in a frame. I absolutely love doing photo collages and I can’t believe I’ve never thought to shape them into my favourite shape – the love heart!!!! 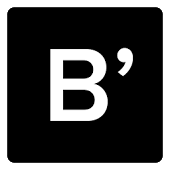 Yes – shapes add a depth of interest. This looks like such a fun idea! I would love to use my own photos and make a shape collage. What an absolutely fantastic idea, I love the look of shaped collages but never thought of how to make them myself. I totally want to give it a try now though. What a darling idea, this would be a fantastic project to take on with kids. I can’t wait to see my niece!!! Looks like hour really enjoying the program. So many many projects you can do with this!!! And looooove your new bathroom decor! Beautiful!!! aww this is so sweet! I love that you made the collage into a heart shape. We’re looking to move soon so new ways to display photos/artwork is totally on the brain. This would work for so many rooms – especially our playroom/family room area. Thanks for the heads up! That is so neat! I like the contrast of the yellow with the blue wall. Great for that artistic person and would also make a great gift. Actually, I am not artistic at all. That’s one of the things I love about this project. It was that easy. This is such a cool way to turn your memories into art. The heart shape was a good choice! I bet there is a lot you can do with this collage program. The heart is just too cute isn’t it, I wonder what other shapes you could do, I wonder if you could do a dog for a dog collage perhaps. That’s the beauty of this program! You can use any shape you have a silhouette for. I love this! 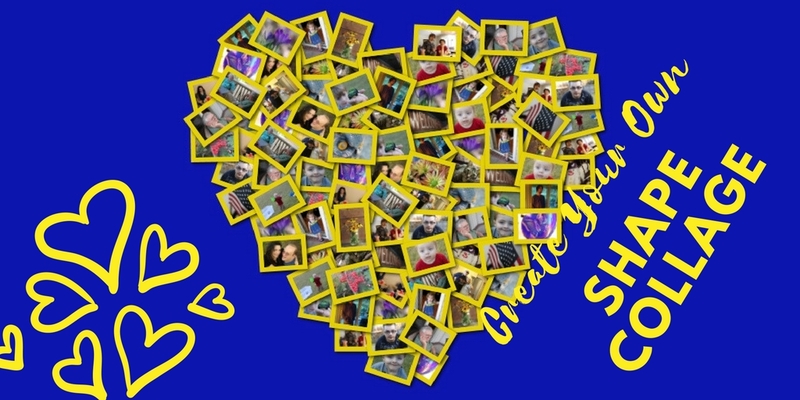 My daughter would love to create something like this for her room with pictures she has taken of her and her friends. So fun! That came out so good! I am going to check this out and make something for my home office. Love this idea – very cute. Could be a great gift for grandparents at Christmas time. Thanks for the idea! This is a such a fun idea, especially as a unique gift for an anniversary or a teenager going off to college! What a great idea! I love finding new ways to display my photos. Definitely trying this! I can’t wait to try this idea! It will be perfect for my 25th anniversary party next year! How fun. I like that thsi is custom made so it fits your family. What a brilliant idea. I love the word unblanked! I’m totally using that! You’ve got a really creative idea here! I’ve never seen a collage like this, and it looks really great. These are great ideas! We’ve never done a collage like this before! I bookmarketed this article. My daughter is getting married and this could be cute for a shower or wedding day. Perhaps an nice Mother of the Groom gift. Yes! It would make a lovely gift. You could use her engagement photos to make the date of her wedding! Omg I haven’t made a collage since grade school. I used to love making these!